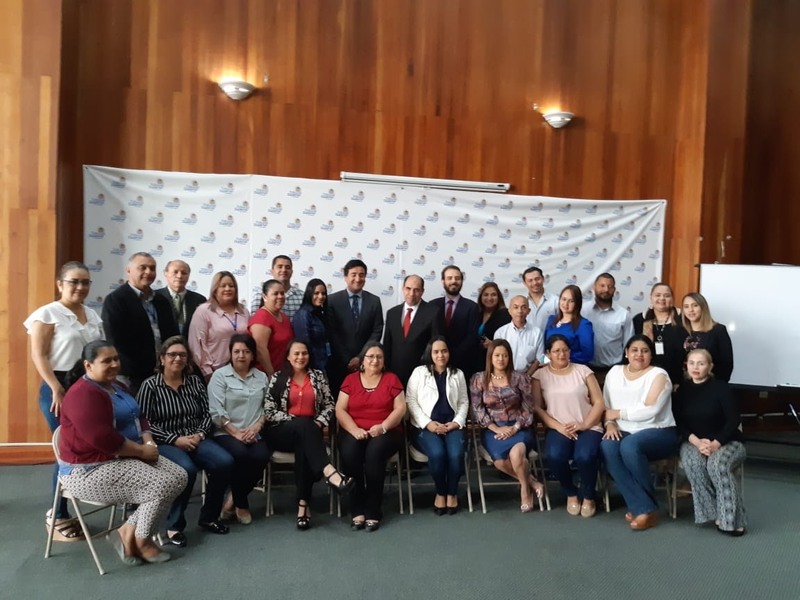 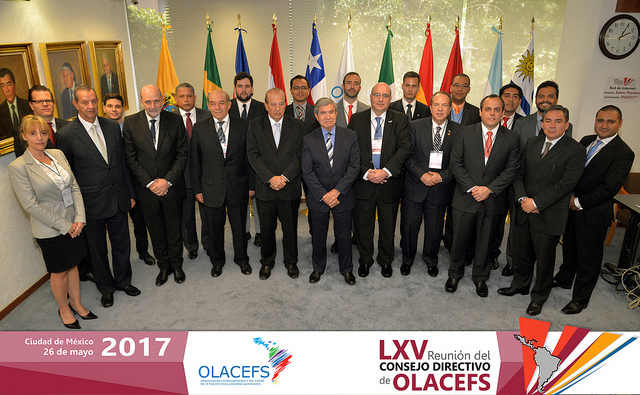 On Friday May 26, 2017, in Mexico City, the LXV Meeting of the Board of the Organization of Latin American and Caribbean Supreme Audit Institutions (OLACEFS) was held. 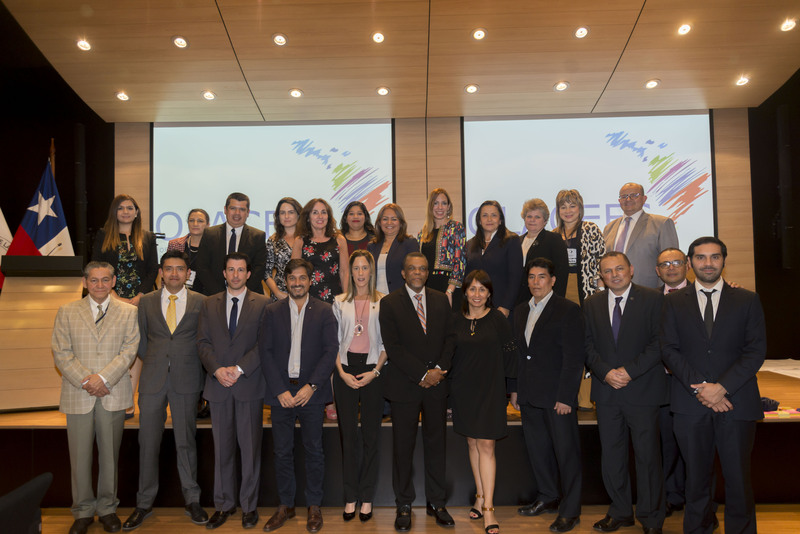 Representatives of the six Supreme Audit Institutions (SAIs) that make up the Board Mexico, Bolivia, Paraguay, Peru, Dominican Republic and Chile in its capacity as Executive Secretariat, – the presidencies of the Committees, Commissions and Working Groups and representatives of the German Agency for International Cooperation (GIZ) discussed an extensive agenda, which included the Strategic Plan 2017-2022, the follow-up report on the OLACEFS-GIZ Memorandum of Understanding,activities reports of committees, commissions and working groups, progress in the organization of the next General Assembly and the status of members with outstanding debts. 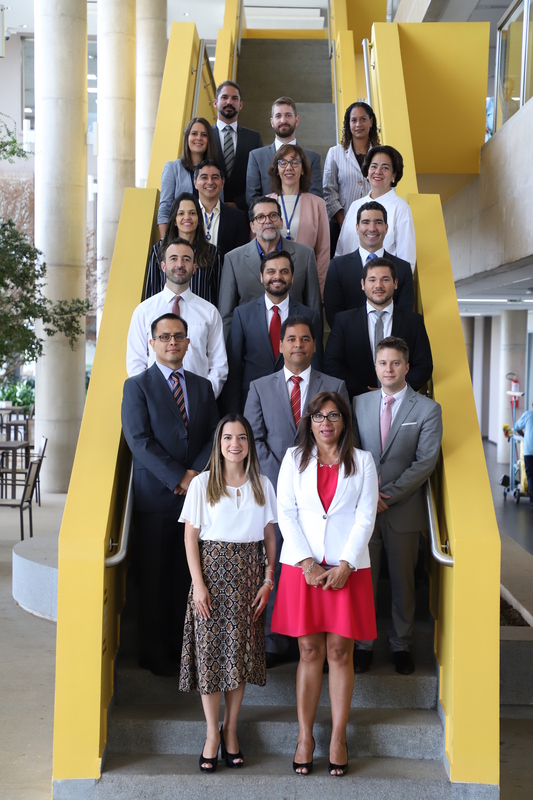 Also, motions were approved for extending the mandates of the Working Group for the Audit of Public Works (GTOP) for a period of two years, and the current presidency of the Technical Committee on Good Governance Practices (GTPBG) until December 31, 2020, making their terms the same as those of the rest of the OLACEFS bodies.